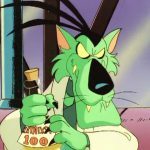 So, this is what’s been accomplished in 800 years. 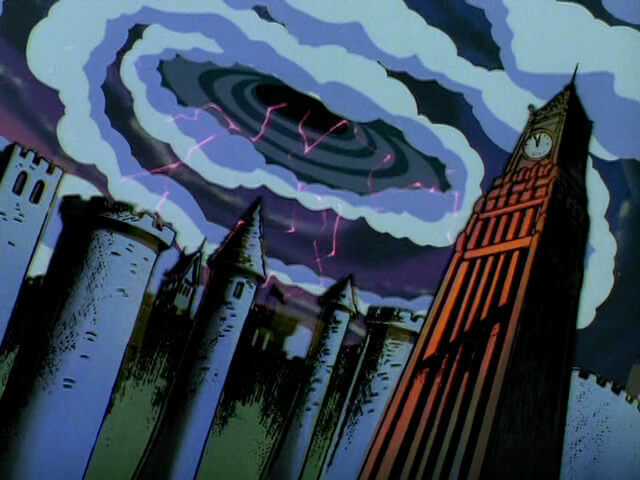 I want the Dark Ages back! 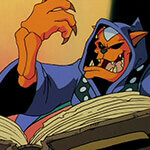 And when I find my Tome of Time, I will arrange just that! 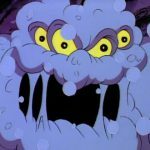 Two grave robbers accidentally awaken the Pastmaster from an 800-year imprisonment. 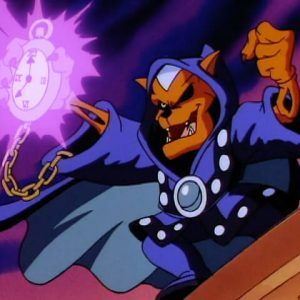 Now free, this evil sorcerer seeks to use the Tome of Time to take Megakat City back to the Dark Ages. 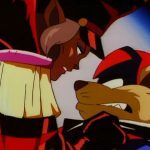 You have the right to remain buried! 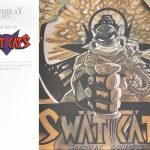 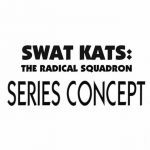 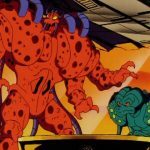 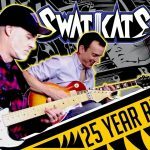 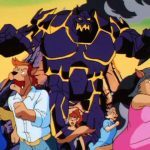 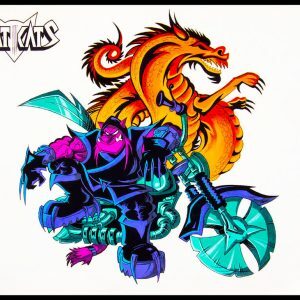 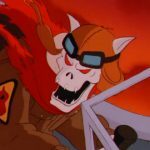 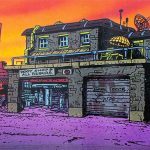 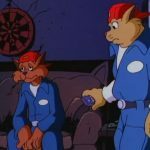 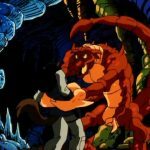 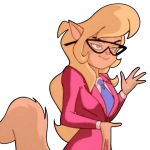 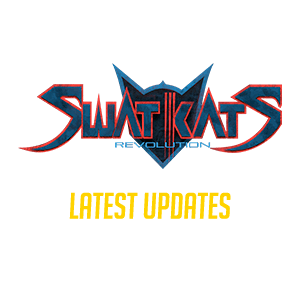 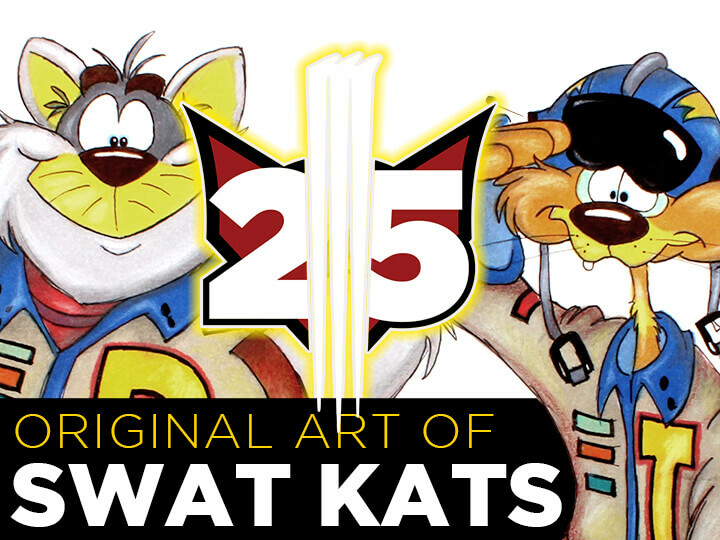 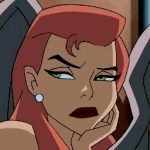 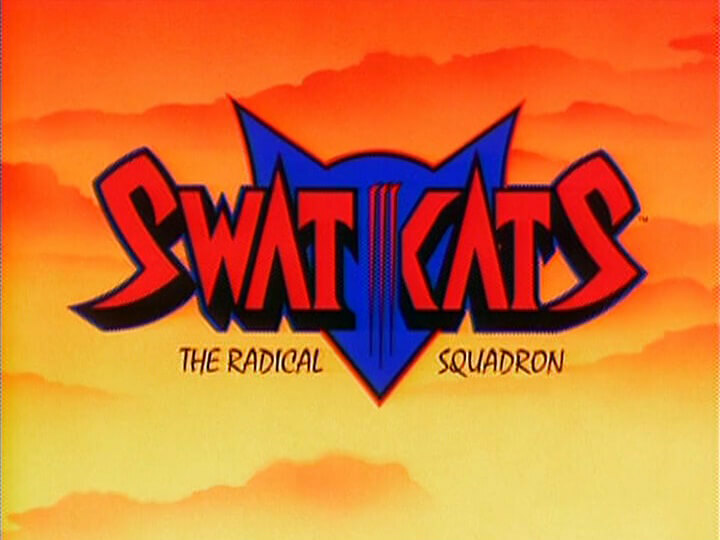 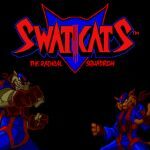 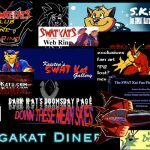 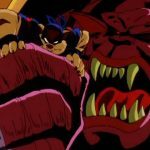 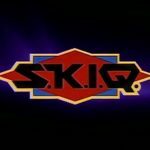 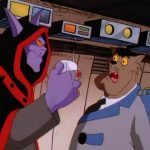 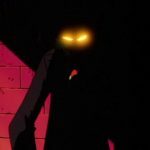 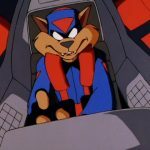 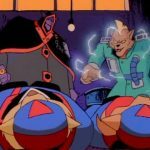 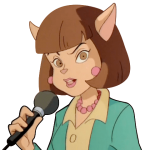 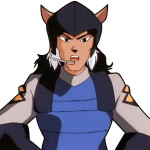 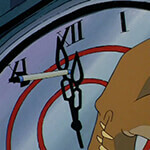 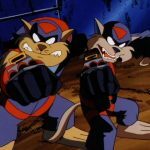 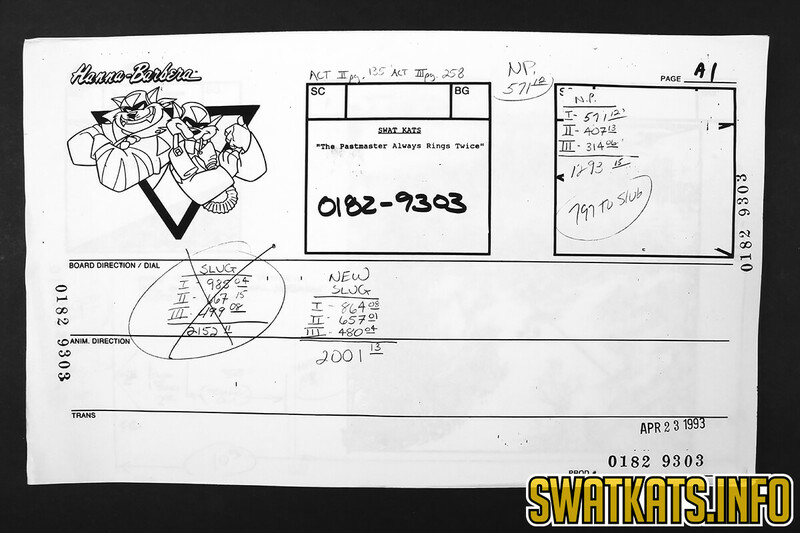 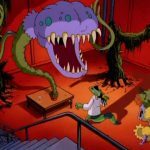 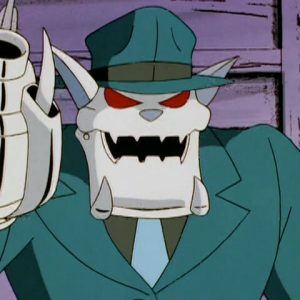 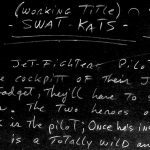 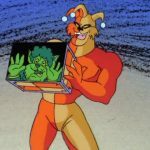 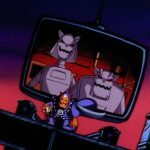 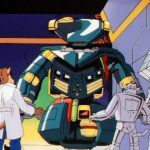 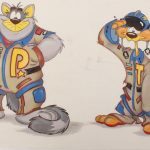 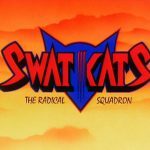 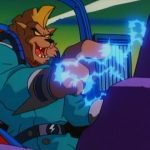 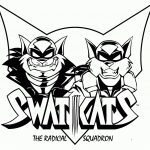 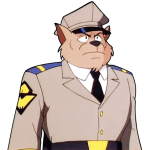 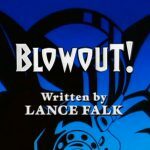 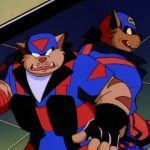 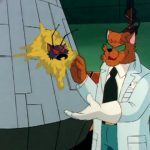 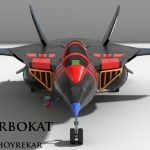 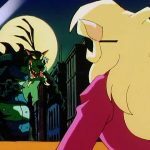 MoDaD, NeeKnight and Sage dissect the premiere episode of SWAT Kats: The Radical Squadron in what is also, coincidentally, the premiere episode of The MEGA SWAT Kast: a podcast by SWAT Kats fans for SWAT Kats fans. 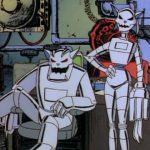 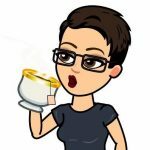 Will our hosts’ origin stories be revealed in the first episode? NO! 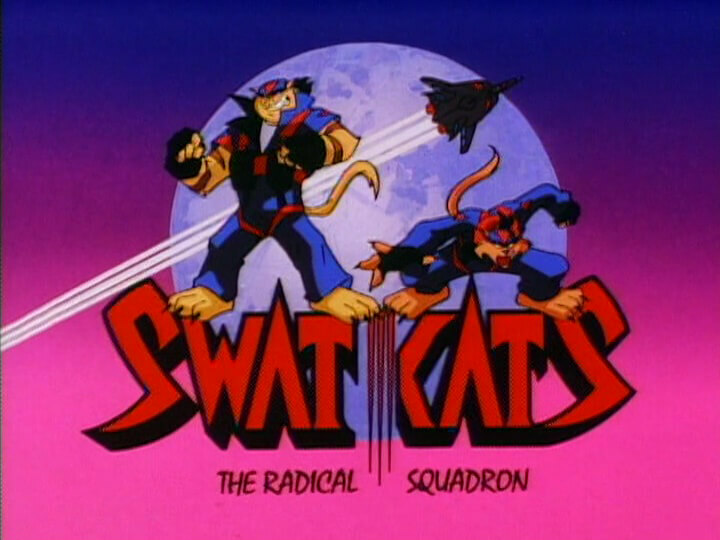  Because just like SWAT Kats, we’re skipping all that noise and jumping right in. 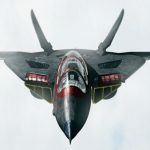 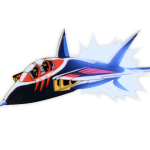 Please adjust your humor targeting displays to the lowest common denominator, and note that the accuracy of recollection missiles may vary. 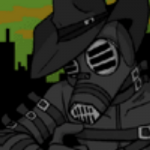 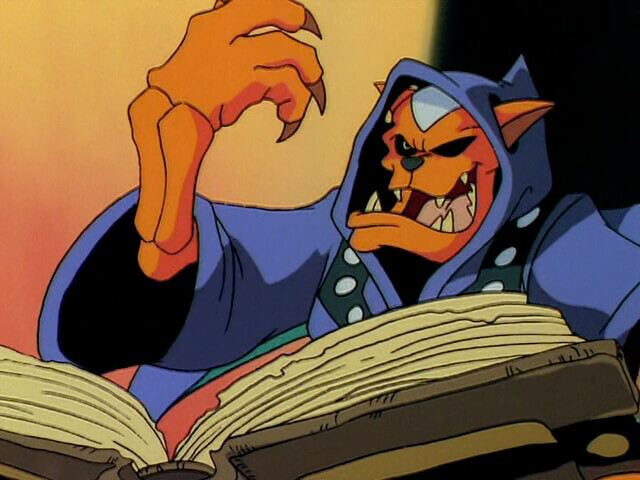 When two grave robbers accidentally free the Pastmaster from his 800-year imprisonment, he steals his “Tome of Time” spellbook from the Megakat City Museum of History and attempts to change the metropolis back to the Dark Ages form he prefers. 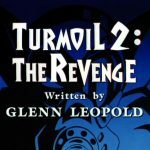 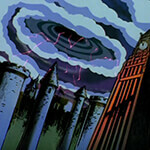 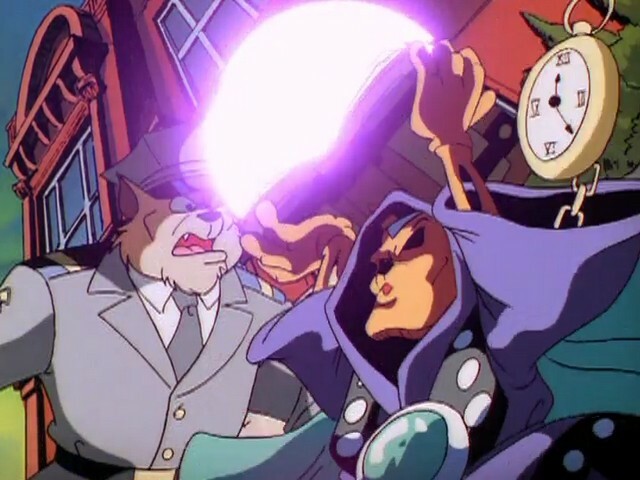 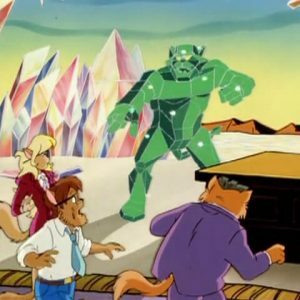 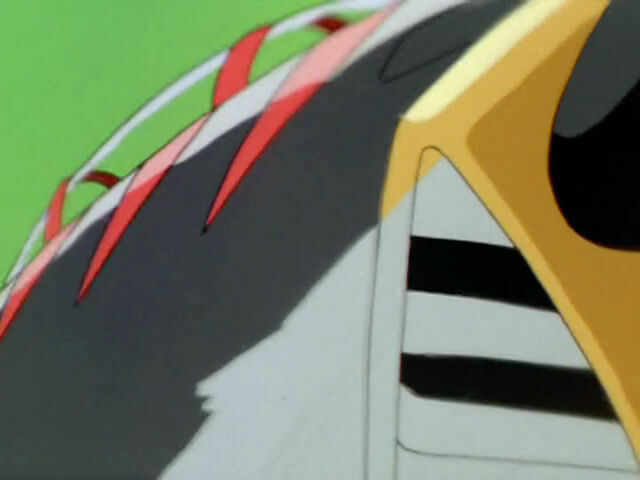 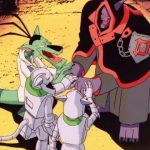 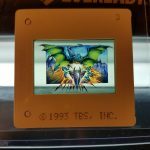 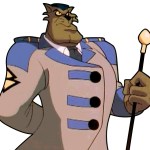 The wicked wizard summons dinosaurs through a magical “time vortex” to act as his bodyguards, one of whom knocks the SWAT Kats through the portal into the prehistoric era. 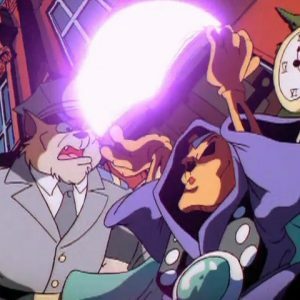 Can our heroes fight their way past the dinosaurs, return to the present and stop the Pastmaster before time runs out? 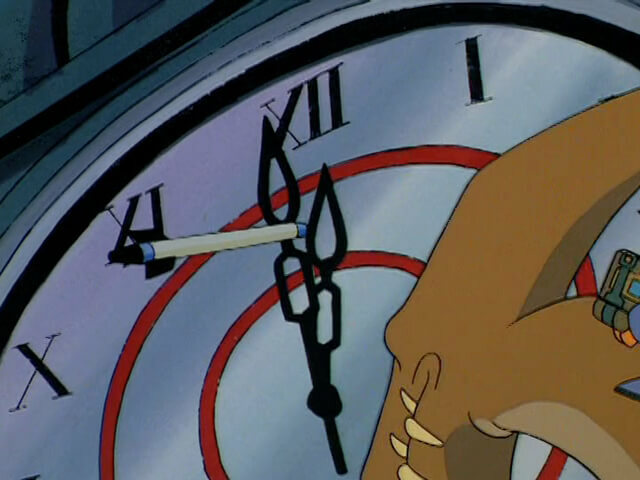 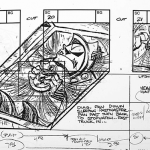 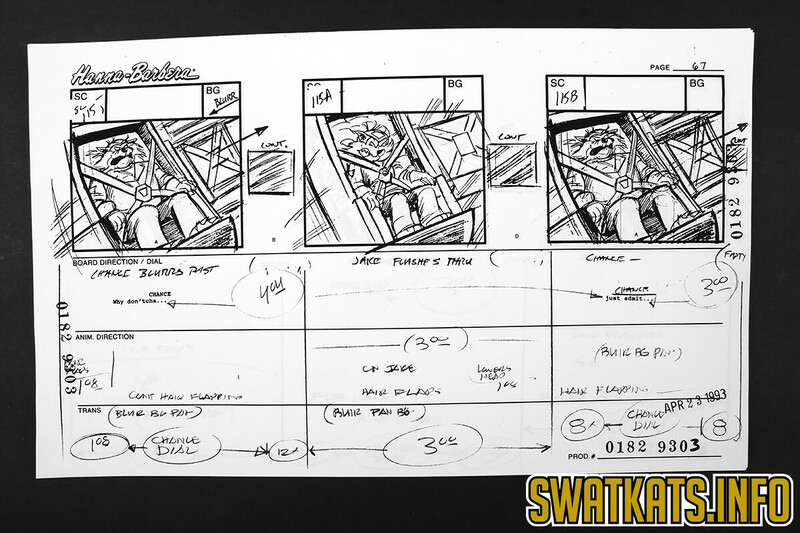 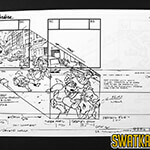 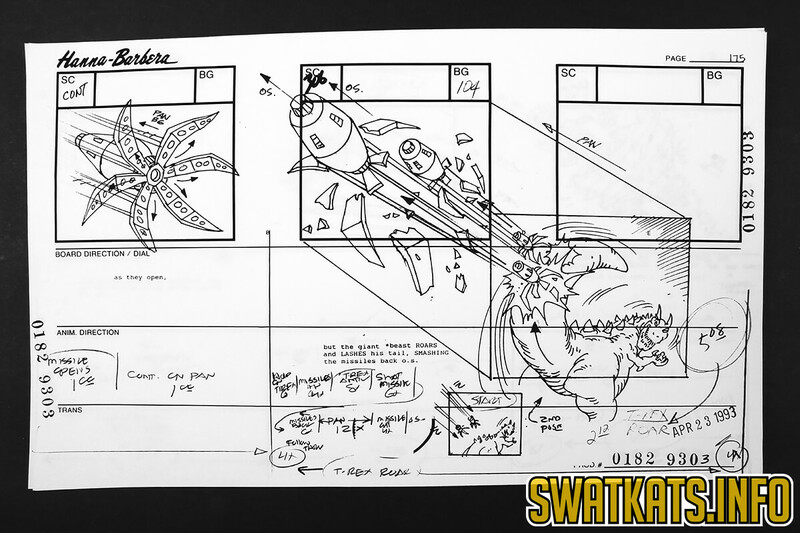 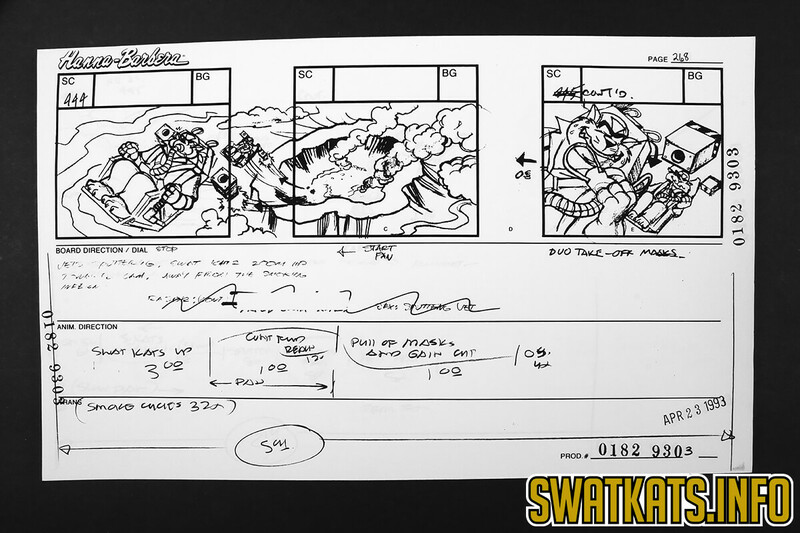 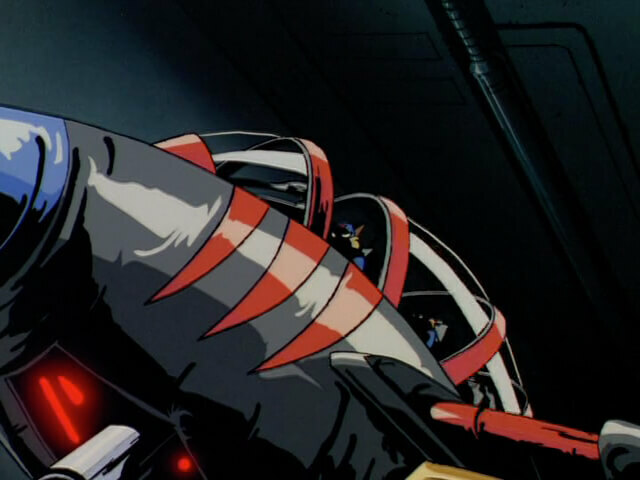 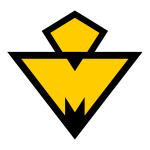 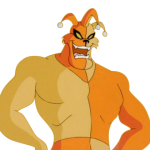 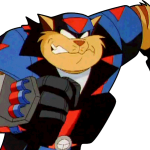 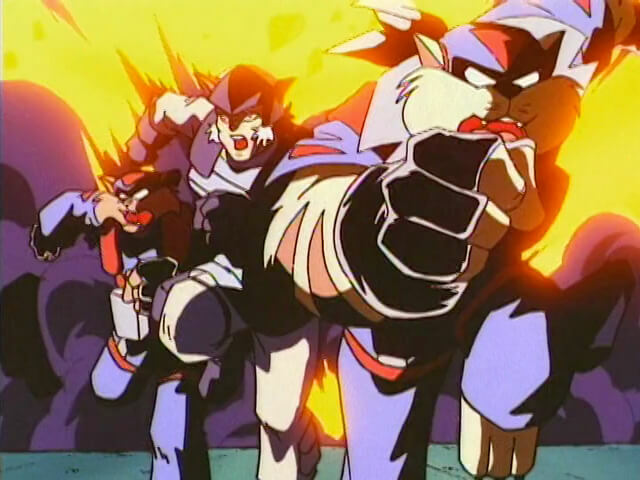 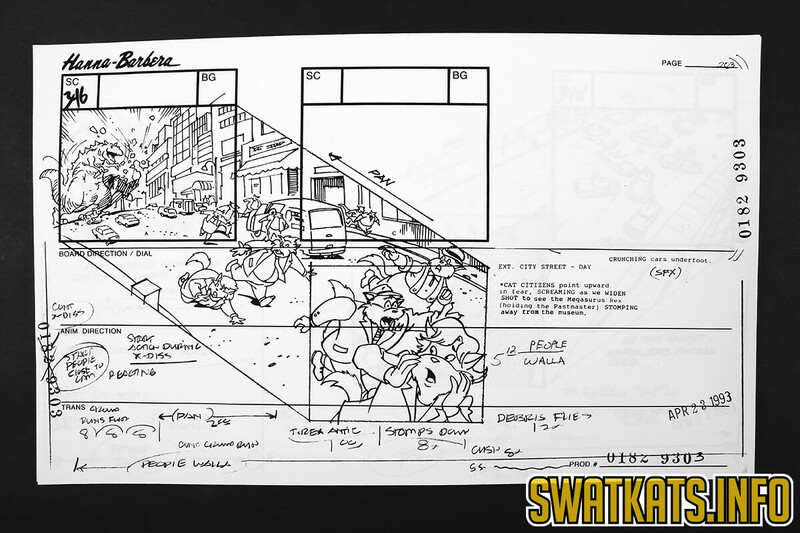 Trivia: Most SWAT Kats episodes are preceded with a clip of an action scene from the story, with Razor’s voice saying “Today on SWAT Kats …” Since “Pastmaster…” was the first episode aired, it has a different beginning, intended to introduce the series, in which Razor narrates a brief overview of the SWAT Kats format over an assortment of clips (all from “The Giant Bacteria,” except for one closeup of the Pastmaster from this episode). 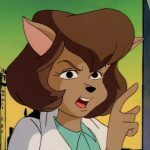 Appearances: Dr. Abby Sinian has a strong supporting role in this episode. 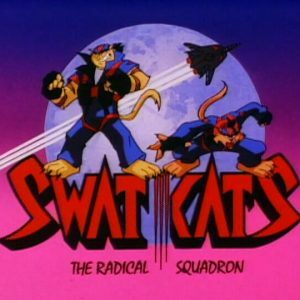 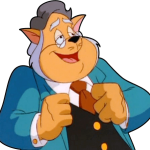 Ah, SWAT Kats. 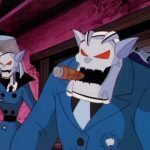 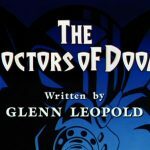 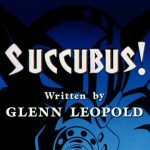 Along with The Real Adventures of Jonny Quest and The Pirates of Dark Water, it represents the darker side of Hanna-Barbera during the 90s. 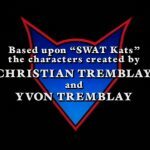 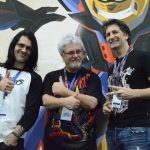 For those of you not in the know, here’s a basic rundown of the show’s history: the idea for the show came from Christian and Yvon Tremblay, two brothers. 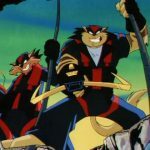 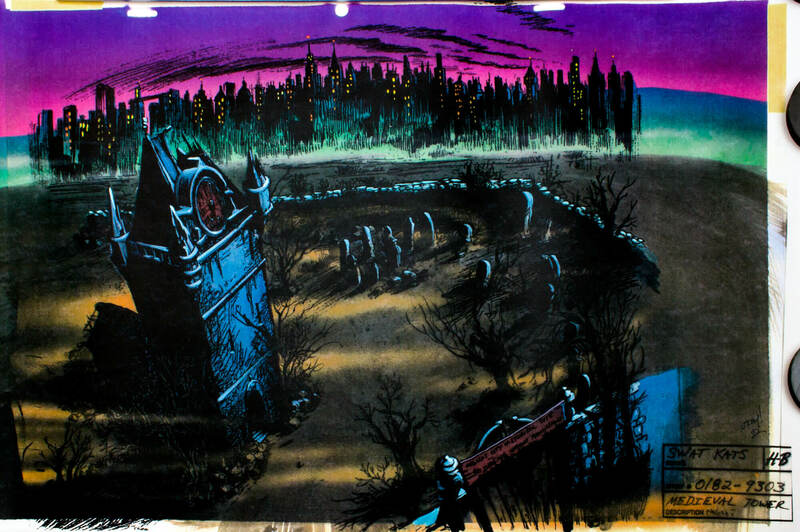 Originally it was going to be a comic book, but after they failed to sell the idea to Archie Comics they went instead to Hanna-Babera with the intent of turning it into a cartoon series. 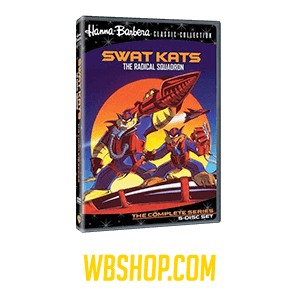 Provided by the Tremblay Bros. 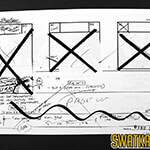 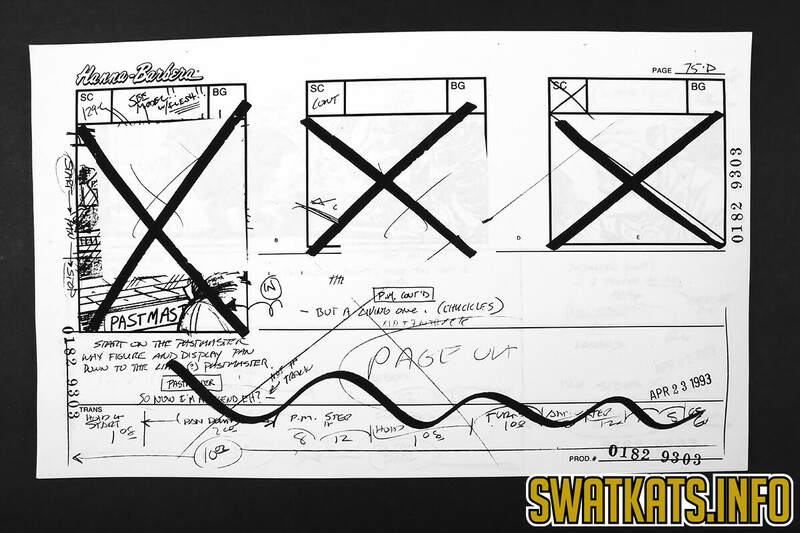 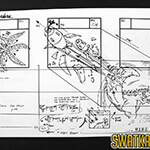 Despite its FINAL stamp, this is an early version that differs from the finished episode.